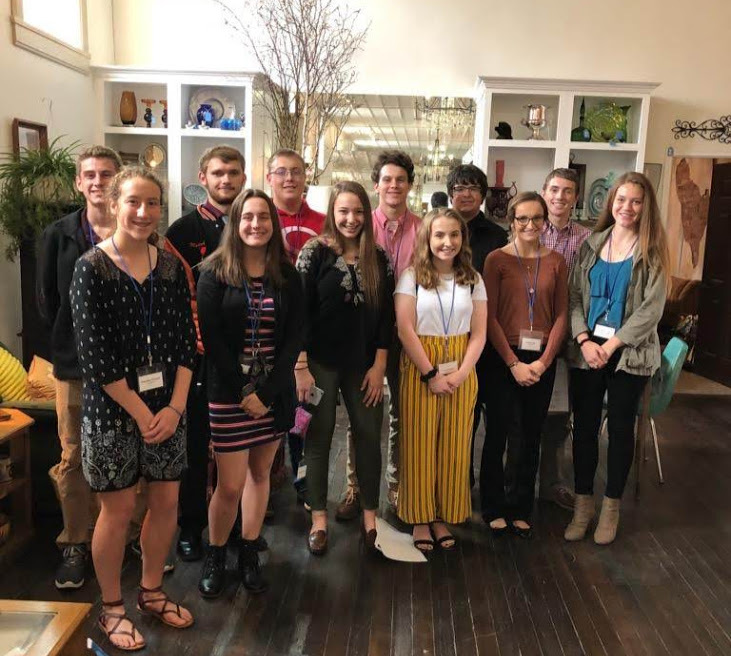 The Mission of the Youth Advisory Council of The Tiffin Community Foundation is to become educated about community needs and how we can help meet them by observing local non-profit organizations and taking part in the grant-making process. Thank you to our YAC Administrator, Debbie Gerschutz, for her continued leadership of the program. We're looking forward to a fun and meaningful year!